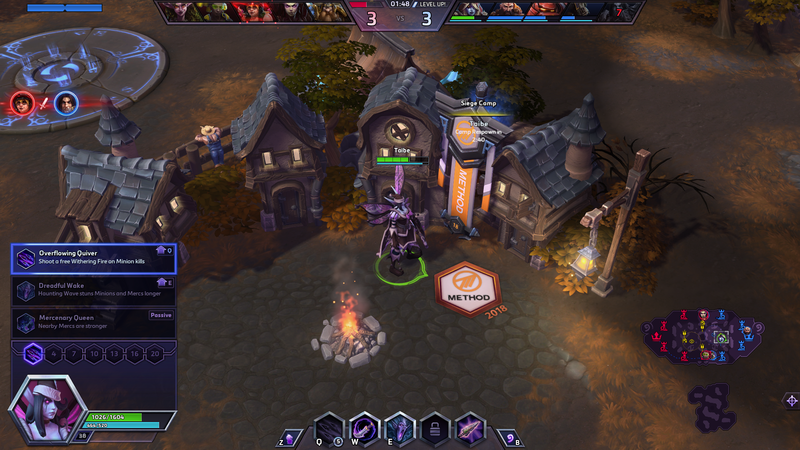 As the Method HotS team made it to the Mid-Season Brawl, the first global stop in this year's HGC, it's time to cheer for our boys sporting the orange and black, and Twitch have made it not only easy to do so, but also rewarding! Today was the first day of the $250,000 prize pool tournament, featuring 12 teams from around the world, bringing the first HGC phase to a close by crowning a champion and establishing the pecking order for the second half of the year. And to make things even better, Method already got a win and a tie on day 1, adding 4 points under their belt, putting them on top of their group! With a 2-0 victory and a 1-1 tie, the boys have shown great promise and the potential to go all the way to the top. 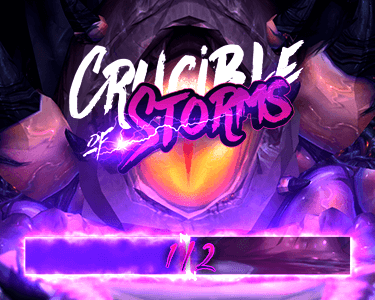 Once Cheering goals are reached, earned items will appear as “Claimable Soon” on the HGC Cheer Event Page. Once they are available, they will appear as ‘Claimable’. Clicking on Claimable items will apply them to your account. 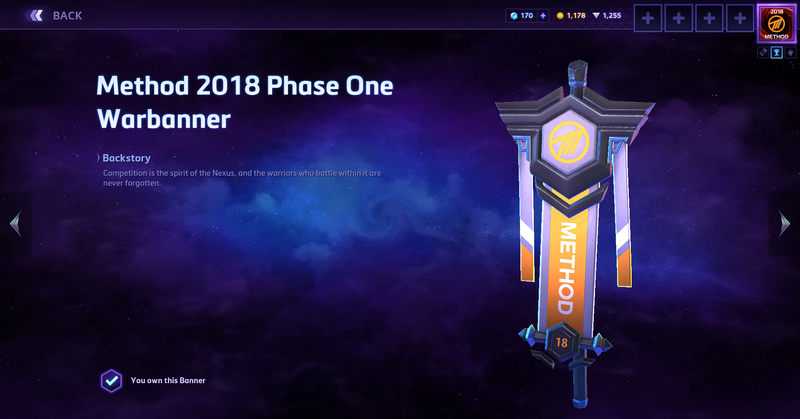 You can get a Method banner and spray as well as loot boxes for HotS and Twitch emotes, with part of the money spent going directly to the team! With day 1 behind them, the team has 4 more to go until they can qualify for the play-offs, which are scheduled to start on June 16th. The next match is on tomorrow at 3:30pm CET, so tune in and cheer for Method for some great reward and even greater team spirit! You can check the entire tournament schedule right here and watch it live here. And, as always, you can get all the latest Method news and tournament results by following us on twitter.